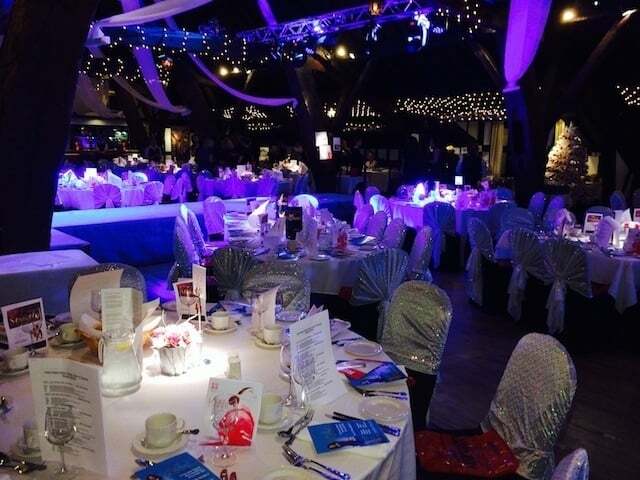 On the 15th November 2013, Soapy Skin Ltd had the privilege of attending the inaugural Ladies Dinner hosted by Bolton Hospice, this follows on from their regular sell-out success of the Ladies Lunch event every spring. The dinner was held at the impressive Rivington Hall Barn and attracted around 220 attendees, including many active members of the Bolton business and social scene. Bolton Hospice is a modern, purpose-built unit with 14 inpatient beds, extensive day care and outpatient facilities, and a Hospice at Home nursing service all of which provide free, expert palliative and end of life care services to people, in Bolton aged 18 or over who are, facing cancer and non-cancer related life-limiting illnesses. Bolton Hospice rely on donations to help them care for local people who face cancer and other life-limiting illnesses. Without the publics generosity they could not continue to provide this unique care.